*On Select Apartment Homes. Some Restrictions Apply. Limited Time Only - call office for details. As a valued Resident of Southwood Acres you will benefit from a variety of amazing amenities including fully remodeled Westfield apartments for rent offering three floor plan options comprising of one and two bedroom apartment homes and two bedroom townhomes. 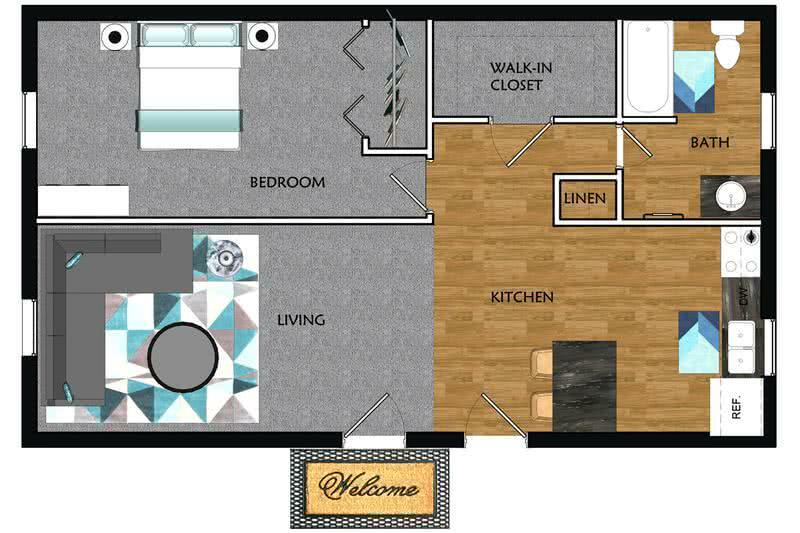 Our updated and pet friendly Westfield apartment homes offer full size stainless steel appliances, an abundance of counter, cabinet and closet space, spacious open floor plans, granite-style counters, wood-style flooring and full size washer and dryers in your home. 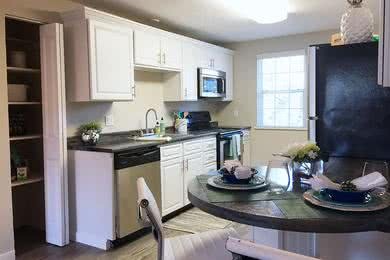 Come home to Southwood Acres, where we offer one bedroom and two bedroom townhomes and apartments for rent in Westfield, Massachusetts. We’ve got everything but you! Southwood Acres’ sought after amenities include a resort-style salt water swimming pool with cabana, off-leash pet park with agility equipment, 24-hour fitness center and so much more! 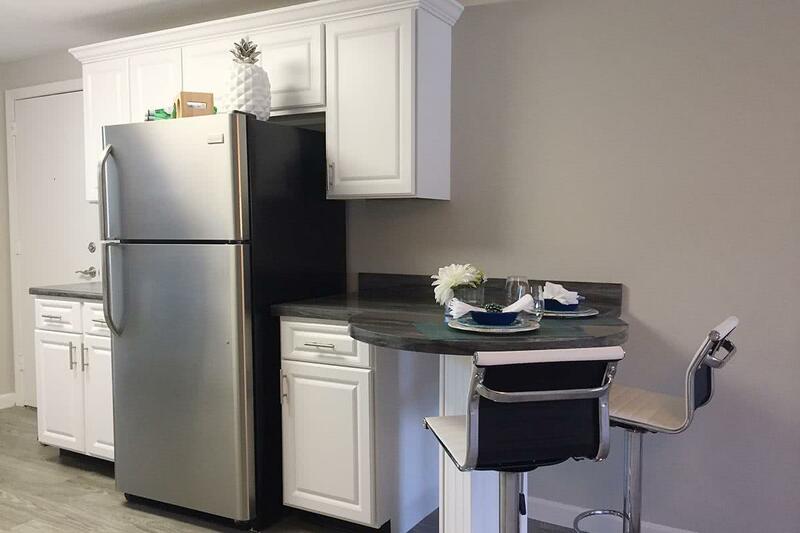 In addition, as a valued Resident of Southwood Acres, you will benefit from free heat and hot water*, 24-hour emergency maintenance, off-street hassle free parking and on-site professional and friendly management and maintenance. Our Location Can’t be Beat! Nestled within a peaceful community, you'll find yourself located minutes to shopping, restaurants, banks, local parks and bike paths, and several major routes and highways. Our centrally located community also makes us a great off-campus housing option for those attending Westfield State University, Springfield College, Baypath College, as well as those working in the Greater Springfield area including Barnes Air Reserve Base, Mass Mutual, MGM, Baystate Noble and Gulfstream Aerospace. Our Westfield apartments are also just a short drive to the brand new MGM casino in Springfield.